The Bataleon Boss is a seriously good true twin centered snowboard. 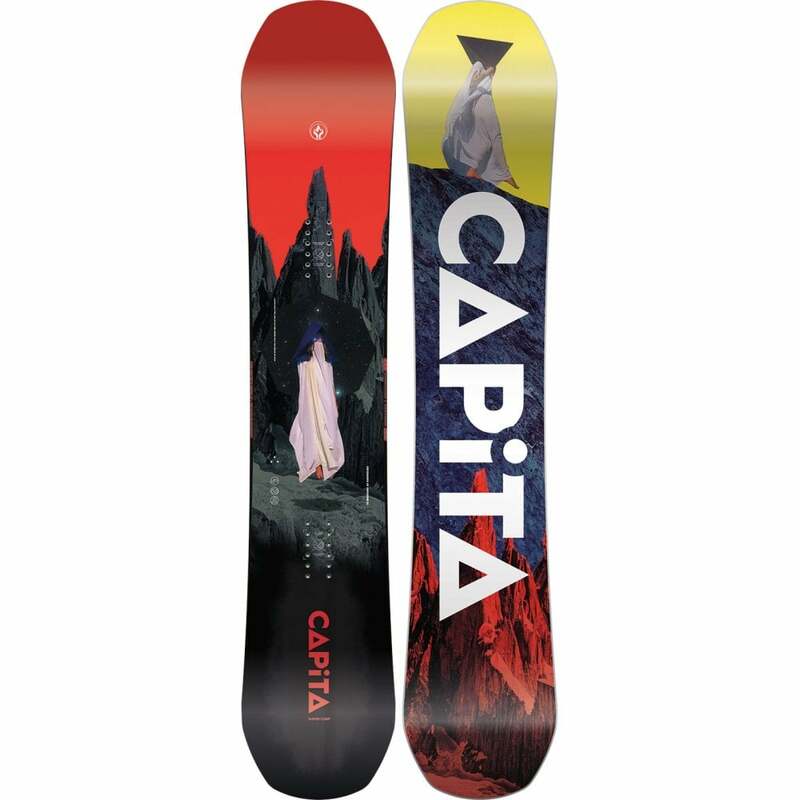 It’s kinda like the beefier big brother to the iconic Evil Twin that is loaded with crossed carbon stringers under the bindings to both increase pop, aid torsional stability and strengthen under the bindings for heavier landings. 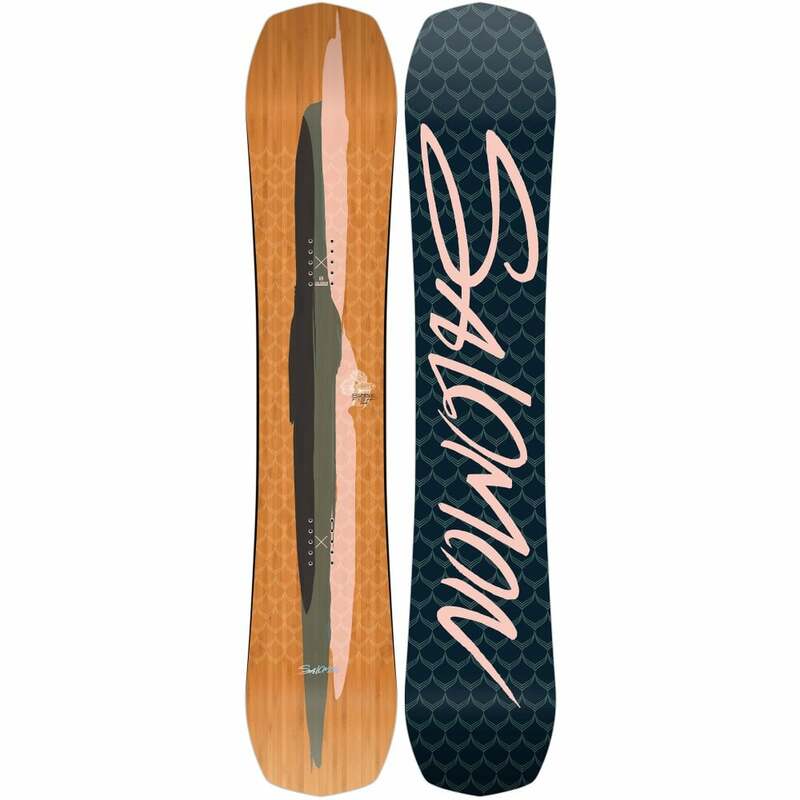 Torsionally more responsive than the Evil Twin, the Boss has Bataleon’s hard & fast sintered base and a full wood core created from the perfect blend of Swiss Paulownia and Polar woods which both reduces the weight of the board and gives the Boss a great flex pattern. New for 2019, the Boss now has an upgraded core feature called 'Central Super Tube' (or C.S.T) which is one centrally placed hollow carbon rod milled into the bottom of the core to enhance pop without stiffening the board torsionally so it retains the same mid flex as last season but now is a little lighter and has even more pop and snap! Even though it is designed for park use, it's equally at home across the whole mountain. It's a true centered twin and so rides the same backwards as it does forwards - giving you more time to concentrate on your next trick. 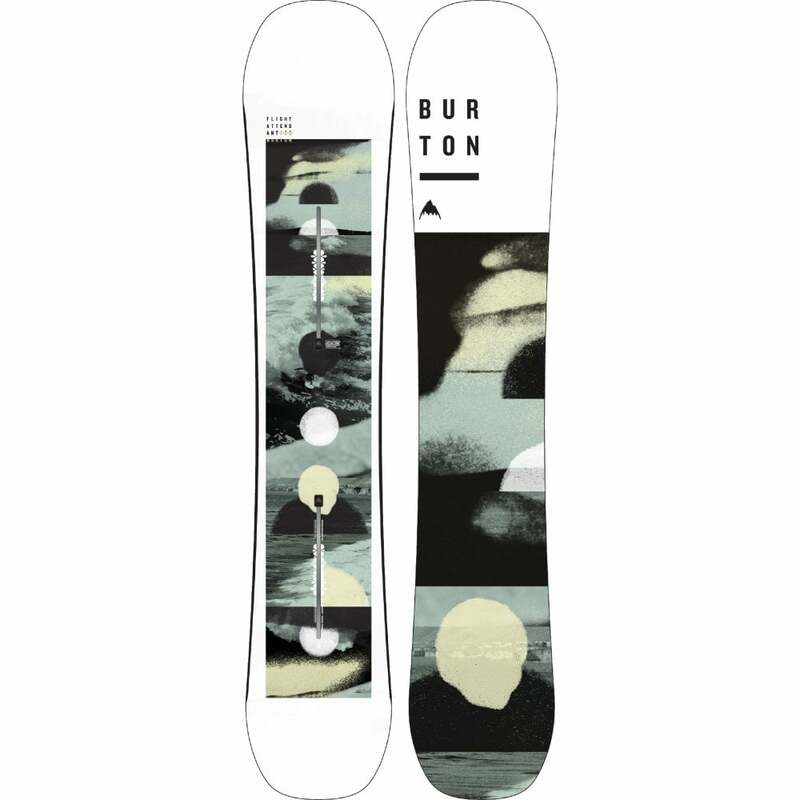 The Bataleon Boss snowboard has a standard binding insert pattern and is compatible with the majority of Snowboard bindings (non Burton EST Bindings).